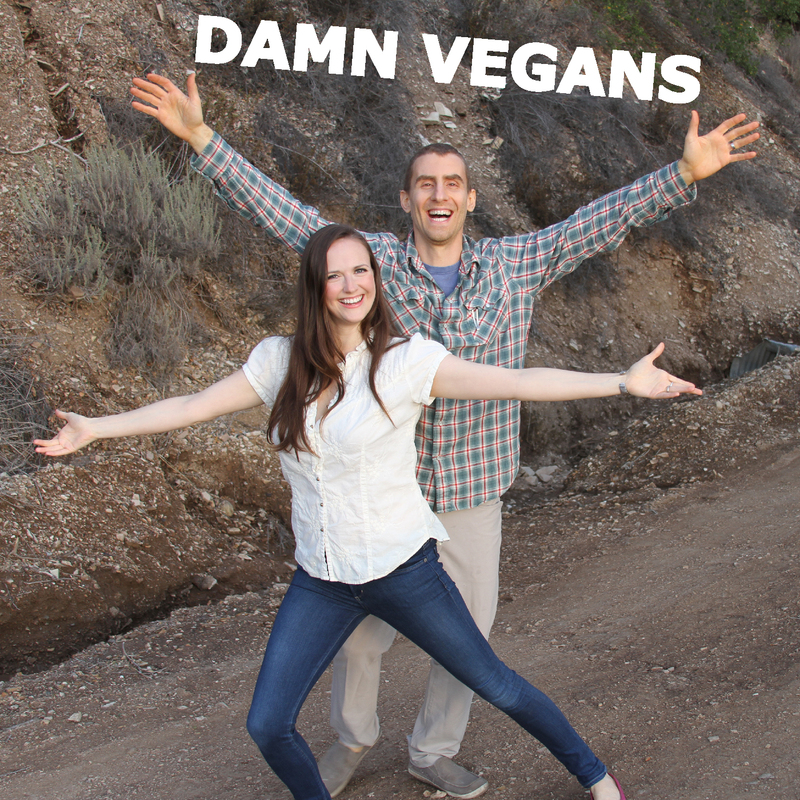 INTRODUCING THE “DAMN VEGANS PODCAST” with Amanda Congdon and Vegan Mario. 1. Chop up the garlic and onions while the oil is warming up. 2. Drop the garlic and onions in oil when they’re ready. 3. Dice up the potatoes and add them to the pot. Sauté with the onions and garlic. 4. Prep the chard by pulling off the green leaves from the stems. 5. Finely cut the stems similarly to how you would chop celery. Then drop them into the pot and sauté with the potatoes, onions and garlic. 6. Next, take all the green leaves and roll them up into a little bundle. Then slice the bundle into thin strips and sauté with the rest of the ingredients for a couple minutes. 7. Finally, add water to the pot and finish cooking until all the ingredients are tender. If you’re comfortable with grains, this soup is also great with a little rice in it! Just drop in a handful of rice into the pot when you add in the potatoes. 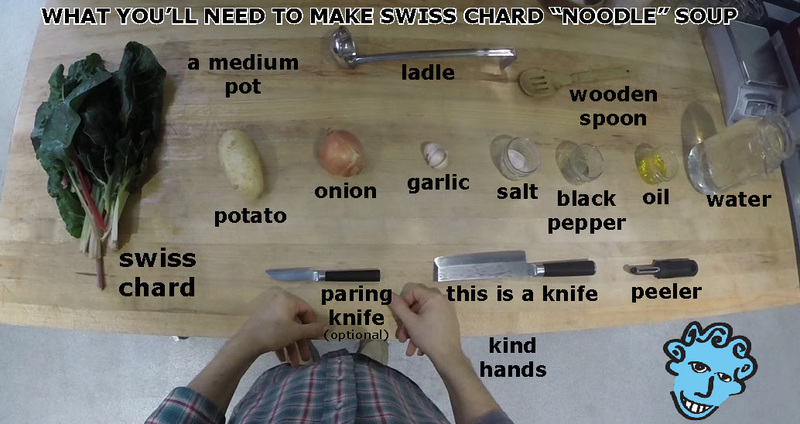 Note: Some varieties of Chard have very fibrous stems… avoid using those varieties for this soup. 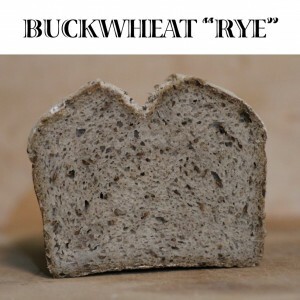 Our local customers both at the shop and at the Ojai Farmers Market have pushed me to make my bread available to ship across the country. 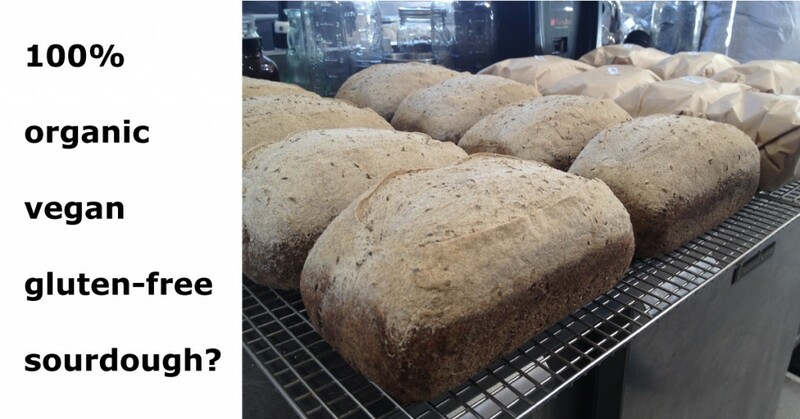 They say I’ve cracked the gluten-free bread code… my bread tastes like regular sourdough. Please feel free to ask us questions directly about our new service in the comments section, via our contact form or on Facebook. 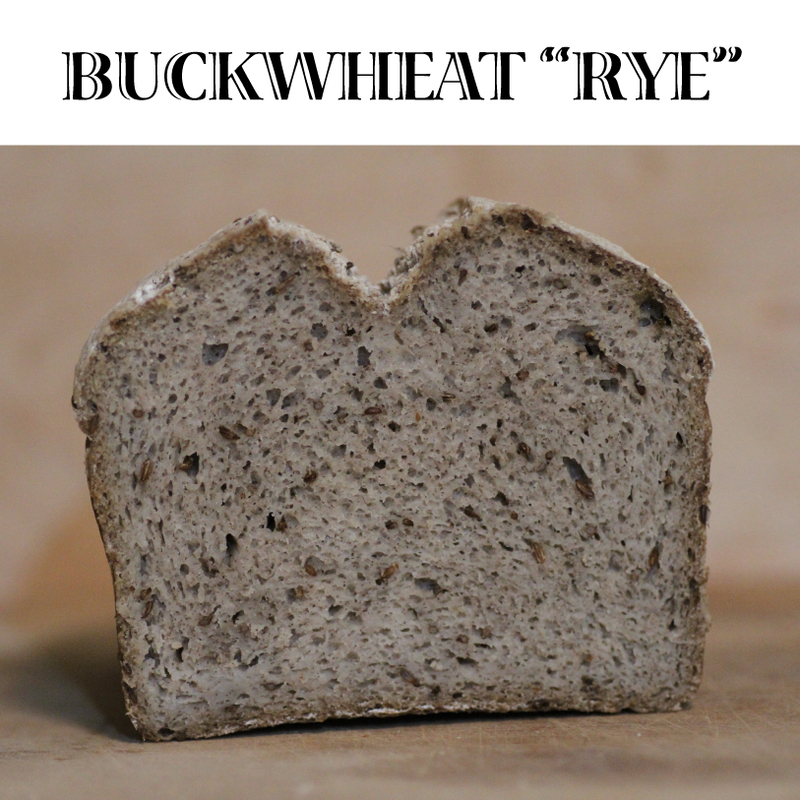 Oh, and check out these neat, hi-res photographs of my tasty bread. Just click the pics. Welcome to our blog. We’ll be posting Vegan Mario’s news, store updates, food pics, and plant-based culinary training videos here. 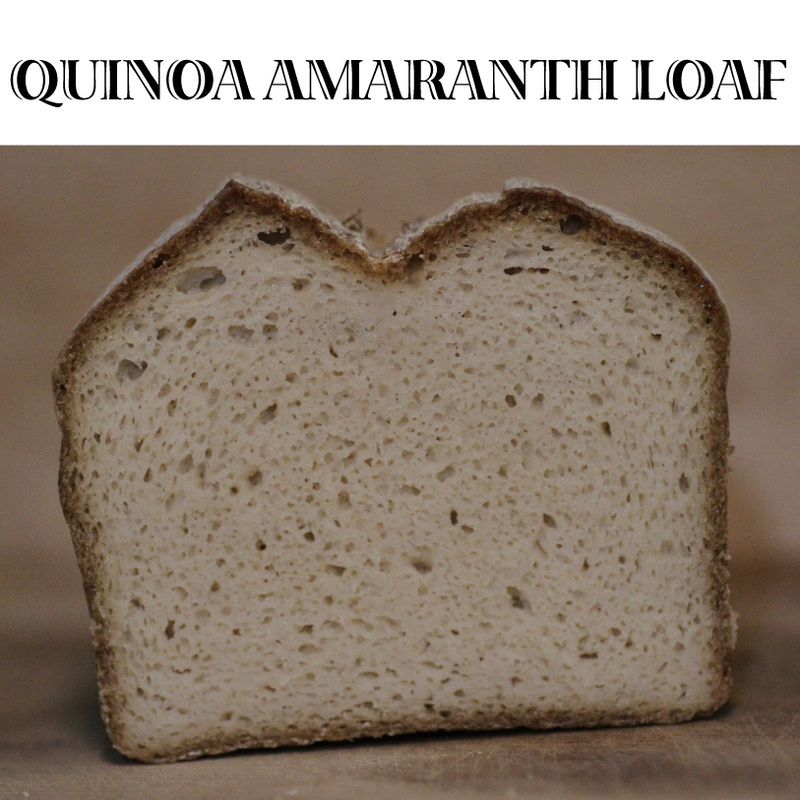 Thank you for your interest in gluten-free, vegan cuisine!